Many people suffer from the fear and anxieties of coming to the dentist. This fear and anxiety can prevent the regular care of your dental health. There are many options that can help calm those fears and anxieties so that you can get the radiant smile that you have been waiting for. Options can include oral sedation in which you will be prescribed medication by your dental provider to be taken prior to your appointment, inhaled sedation often referred to as laughing gas given at your appointment and monitored throughout your dental procedures, and I.V. 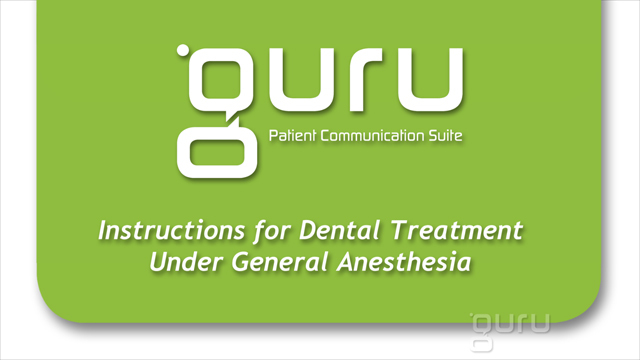 sedation given intravenously at your dental appointment and monitored throughout your appointment. Most of these options require an adult to accompany you to dental appointments. Certain health problems and medications may prevent you from one or more of these options. Talk to your dentist today about what option is best for you. Sedation Dentistry allows you options to help you control and minimize fears and anxieties that can prevent you from coming to the dentist. Options include oral sedation, inhaled sedation often referred to as laughing gas, and I.V. sedation which is administered intravenously. These options will create a comfortable and stress free environment. Walk out of the dental office happy. Most of these options require an adult to accompany you to dental appointments. Certain health problems and medications may prevent you from one or more of these options. Talk to your dentist today about what option is best for you. Dental anxiety can often take over a patient even before they come to the dentist. The most common fear, anxiety, or phobias experienced are from injections, gagging, pain, being out of control, and negative past experiences which can lead to embarrassment that is also undesirable. The fear and anxiety that is commonly associated with dentists can be controlled with various medications and techniques with your dentist’s help. It is important to maintain good oral health. We are here to help. Talk your dental professional about your fears so that we can help you control or overcome that dreaded dental trip.